Sad? Lonely? In need of a hug? Well, Cuddlr does you one better by not only finding you someone to hug, but someone you can actually cuddle with. 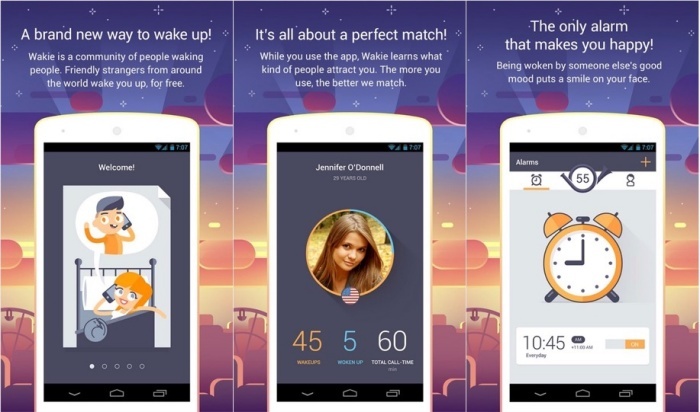 The concept is interesting but an app that lets you meet up with strangers so you guys can cuddle is a bit…off. Cuddle is a location-based app that keeps track of people who are looking for cuddles and their current location. Walk into an area where there’s someone in need and you’ve got yourself a cuddle buddy. Its developers say it’s safe, secure, and private but…we’ll see about that. By Hazel Chua on 09/25/14 • Leave a comment! How many times do you check your phone in a day? 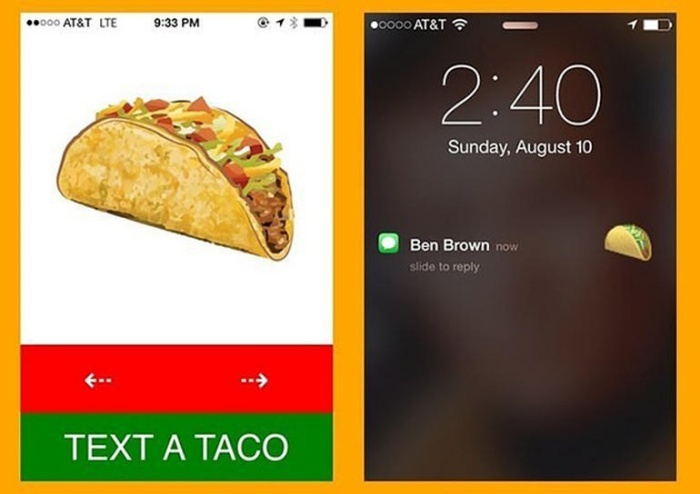 You might not know the exact number now but there’s an app for that if you’re curious. 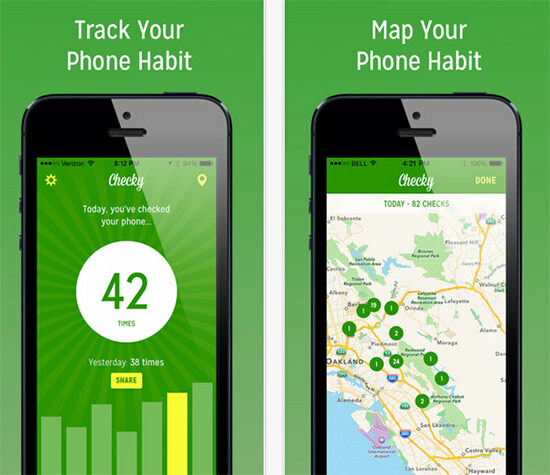 It’s called Checky, and it was developed by Calm.com to help users keep track of their phone-using habits by monitoring usage. The app also keeps track of where the phone was checked for additional stats. 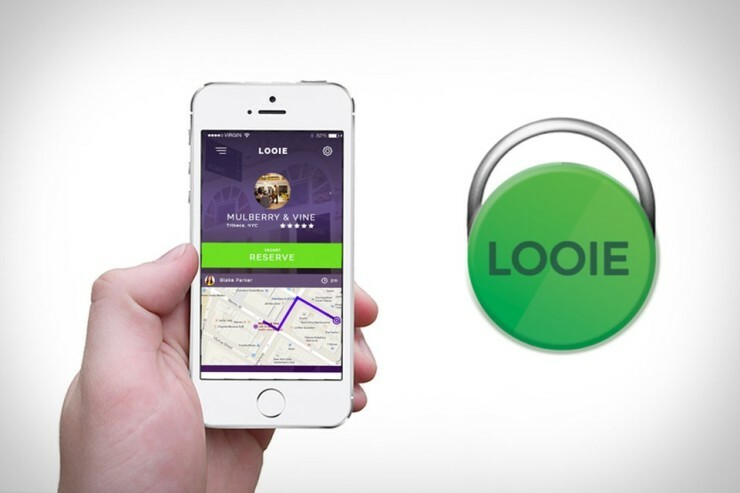 All you have to do is install the app and you’re good to go. At noon, Checky will let you know how many times you checked your phone the previous day. 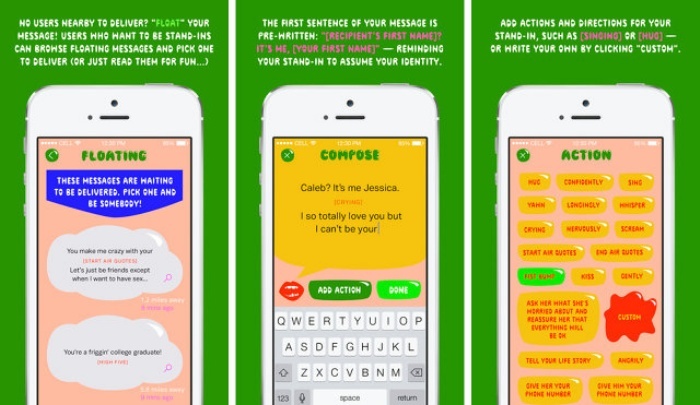 You can download Checky for Android here and for iOS here. By Hazel Chua on 09/11/14 • Leave a comment! Reddit’s AMAs are always an interesting read. Whether they’re new interviews or one that you dug up from the archives, there’s always something to learn from the experiences and sage advice of some of the biggest personalities in the world. 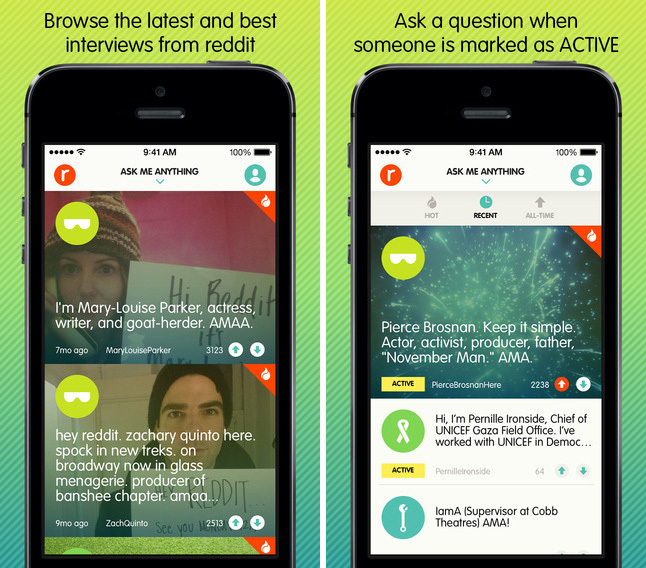 Being one of Reddit’s most popular subreddits, it makes sense that they’d come up with an app that makes it easier and more convenient for users to check out the interviews, right? The Ask Me Anything app offers up a neat and easy-to-use interface where you can participate in ongoing AMAs and read older ones with a quick tap or twice or two. 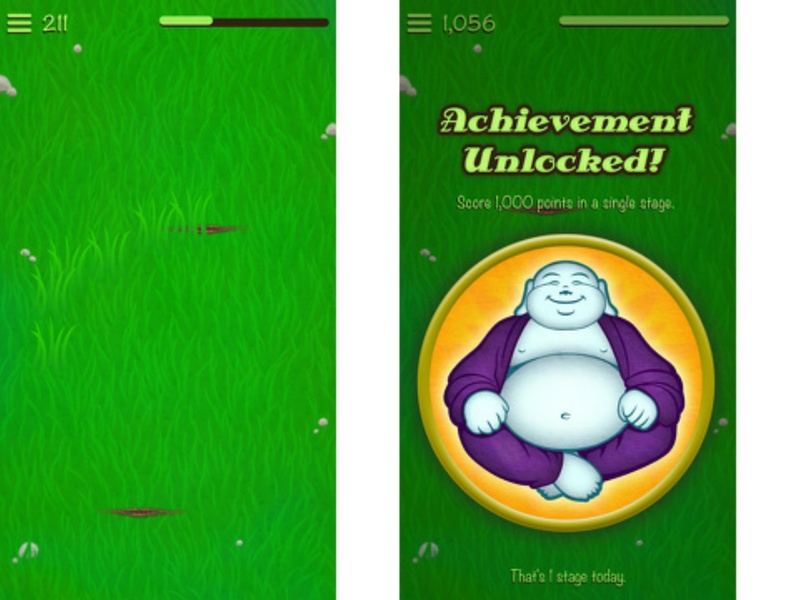 When life gives you lemons, pull out your phone, fire up Personal Zen, and start playing. It’s an app that aims to reduce its players’ stress levels by having them to perform simple, repetitive actions that’ll take their mind off of their problems and hopefully relieve them of the stress that life often brings.